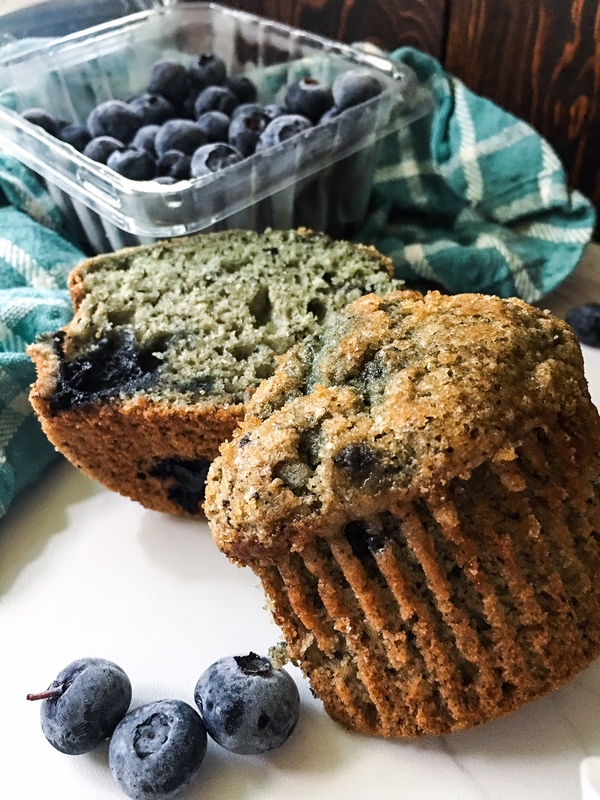 Blueberry muffins are my all time favorite snack. I love the bakery style muffins with the sugary tops! Big juicy pieces of fruit in every bite make them healthy though… right? 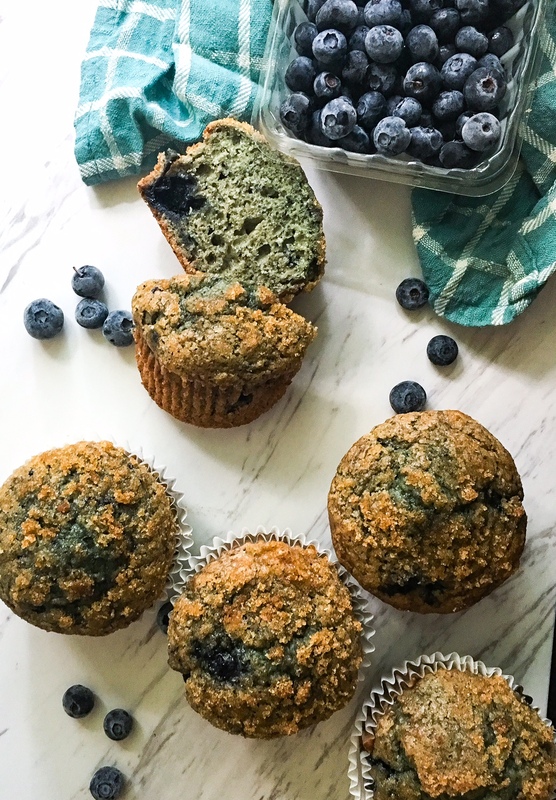 When I partnered with Macon Appliance Mart I knew I wanted to incorporate my favorite blueberry muffin recipe. This time I added pumpkin and pumpkin pie spice to give it some fall vibes. I’ve always loved mixing blueberry pie filling with frozen or fresh blueberries for a little extra sweetness! These jumbo muffins will be a breakfast (or snack!) to remember this holiday season! 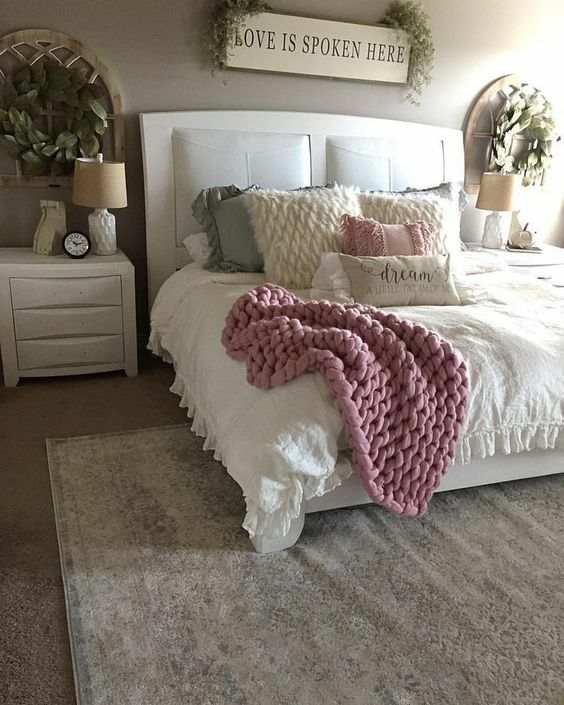 I’m just going to keep this post short and sweet because these really are just so simple! This is one of my favorite recipes to pull out when we have company. Most of the time we have the ingredients in the pantry and it is super easy to throw them together! 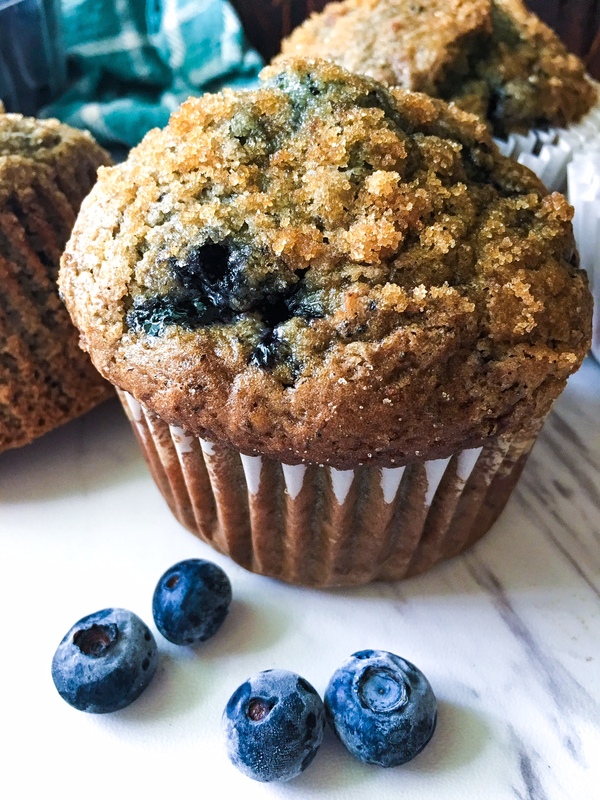 Bakery style jumbo pumpkin blueberry muffins. Just a few tips to make sure they come out perfect every time! As you know I was lucky enough to bake these muffins in a Viking Range kitchen. I tried baking them in a convection oven and a regular oven both at 350. The muffins almost doubled in size in the convection oven and were so light and airy. They came out slightly denser in the regular oven, but were super moist. I think the moral of the story is Viking just has awesome ovens, but if you have access to a convection oven definitely try it out! Room temp ingredients – this always works for me. When ingredients are all the same temperature they just mix together so easy. Rising the pie filling- I know this part seems strange, but I promise it is important! One you are taking off all that extra sugar and two you are controlling the moisture you are adding into the batter. Fresh or frozen blueberries? Honestly either work just fine. I personally buy fresh blueberries then freeze them. I want them to hold their shape as long as possible in the muffins. Final sprinkle of sugar- natural sugar works the best, but I usually use brown sugar just because I always have it on hand. For ages Patrick has been telling me one of his favorite breakfast pastries are double chocolate chip muffins. I don’t know why it has taken me so long to come up with my own version! 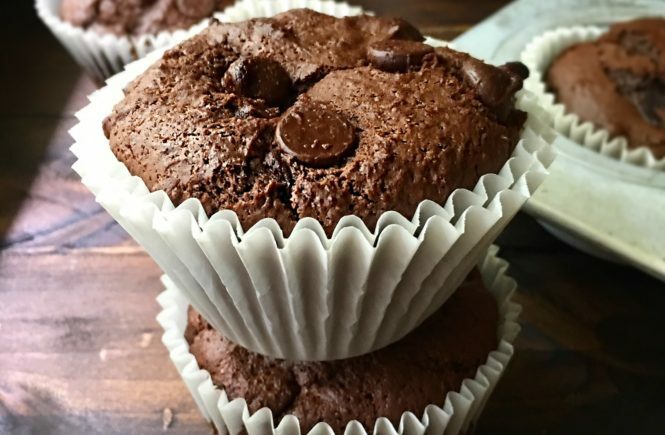 These muffins are so light and fluffy. Packed with chocolate, but some how not too sweet. 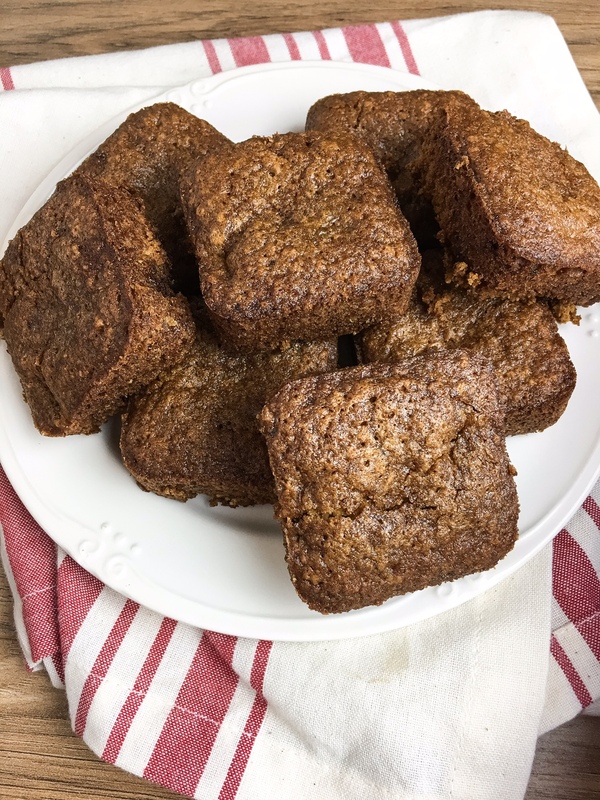 While they were meant to be an easy breakfast treat they have turned into Patrick’s favorite after dinner snack. 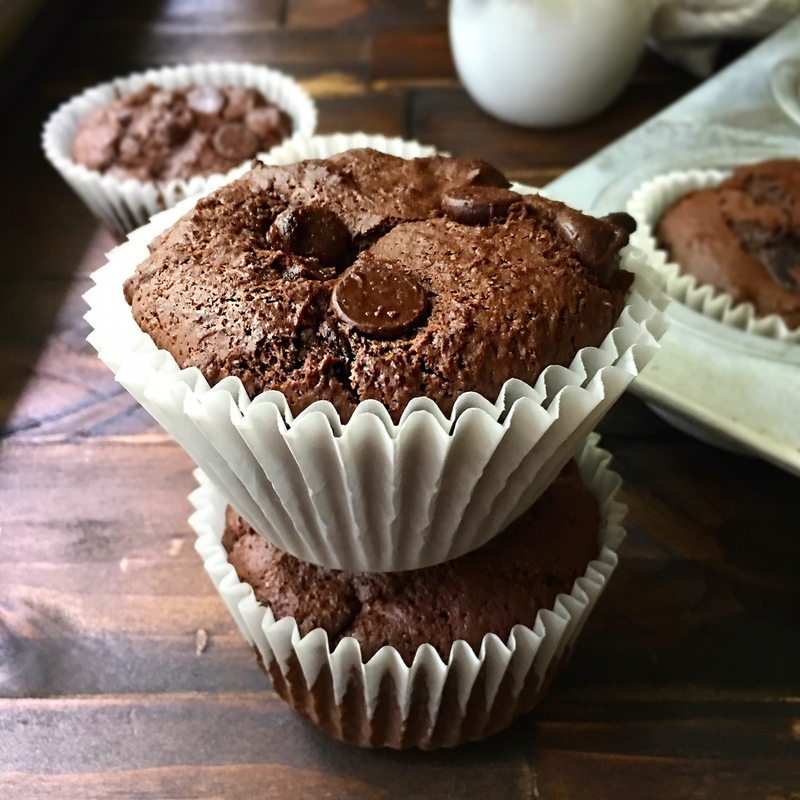 These muffins are the perfect snacking size! I love serving mine warm with a little bit of butter tucked into the middle. 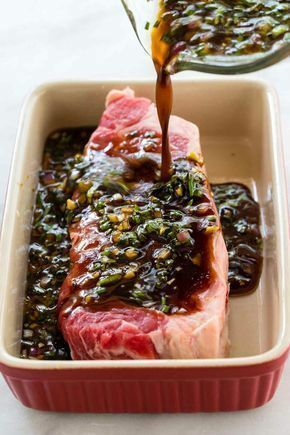 I bet these would also be fantastic with a little warmed almond butter drizzled over the top! 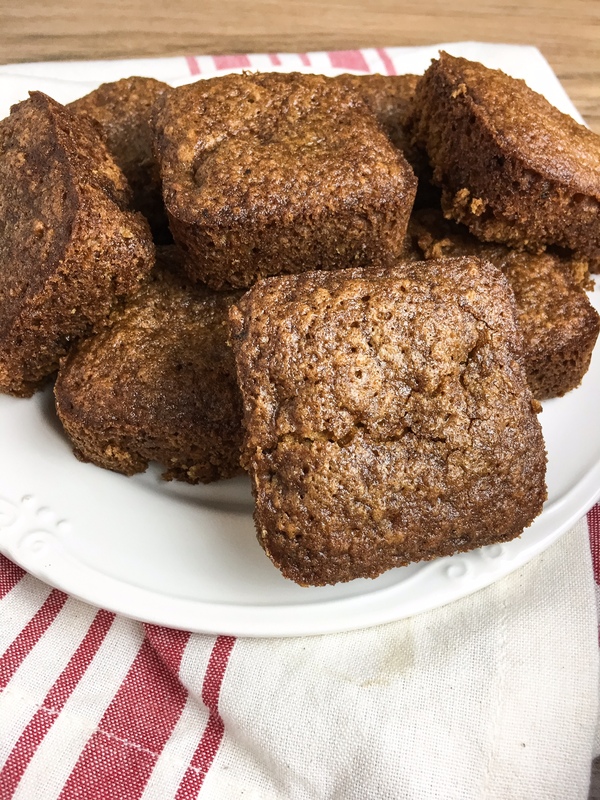 I made these jumbo size because there is nothing more satisfying to me then walking into a bakery and seeing those jumbo muffins in their breakfast glory! 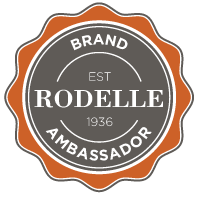 Rodelle is one of my favorite baking brands! To get that deep chocolate flavor without being too sweet I used Rodelle Gourmet Baking Cocoa and Rodelle Vanilla Paste. 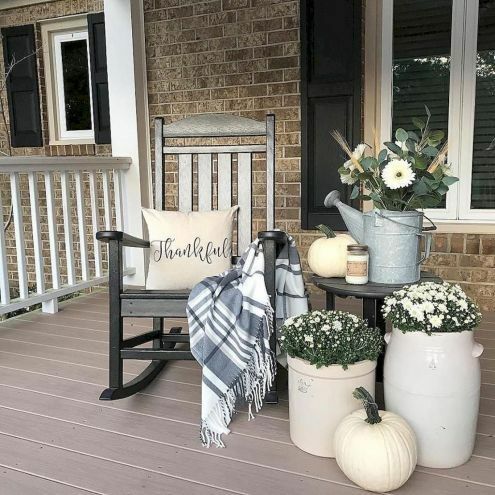 I reached out to them recently because I live in a huge city and we have easy access to some of their baking ingredients, but I know all my friends in North Carolina order their Rodelle online. 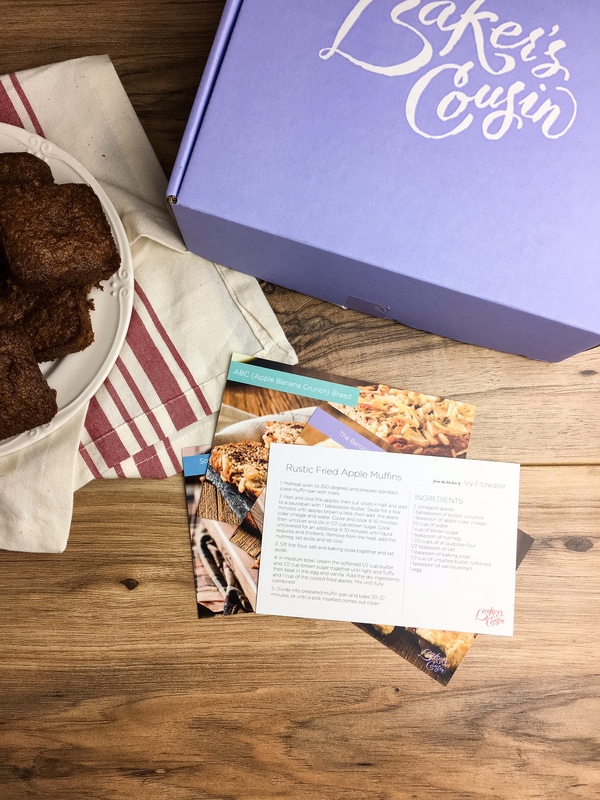 While this is not a sponsored post, they were nice enough to send me a few ingredients to test out for my readers! I sprinkled the tops of the muffins with some jumbo chocolate chips just to make sure the chocolate bits did not get lost. I’ve always been a blueberry fan myself, but these may have just changed my mind! 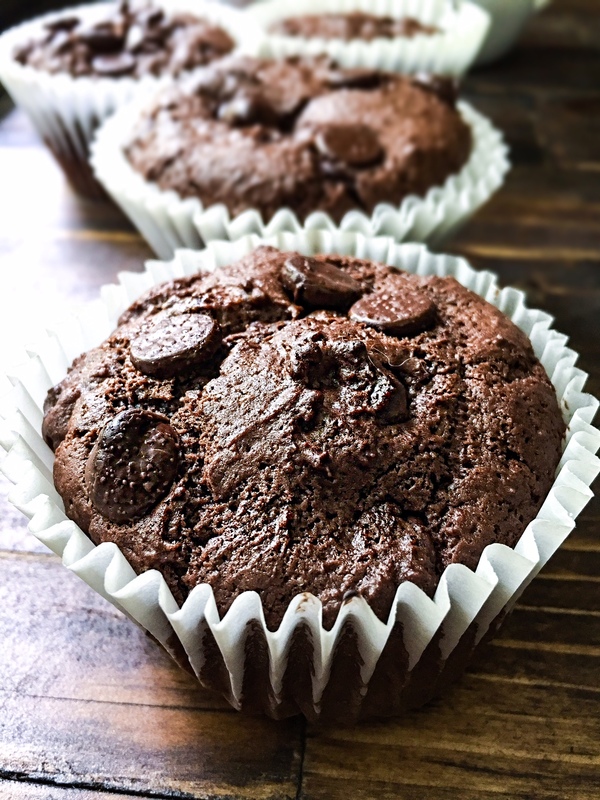 Double chocolate chip muffins packed with ooey gooey chocolate flavor without being too sweet. 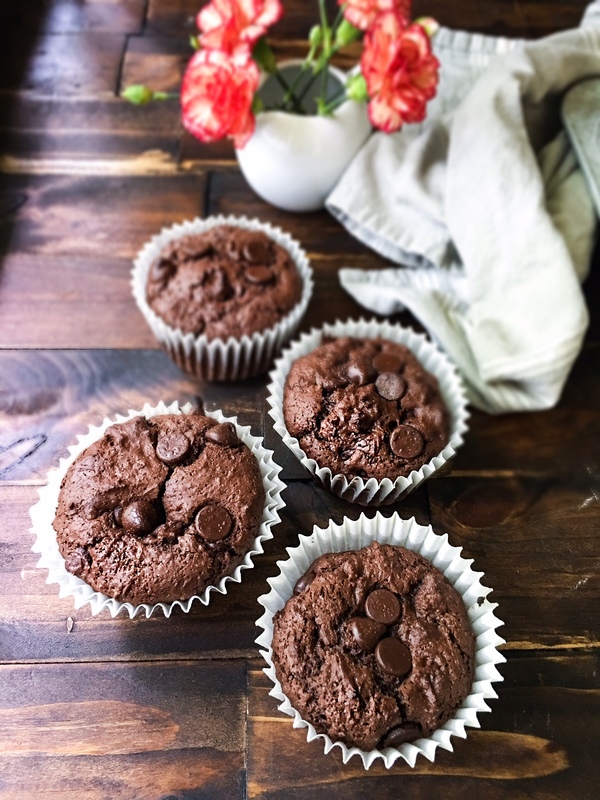 If you love chocolate this is definitely the recipe for you! If you try out this recipe please tag me @kelliericecakes so I can see your recreation! These fried apple muffins are the perfect start to your morning. 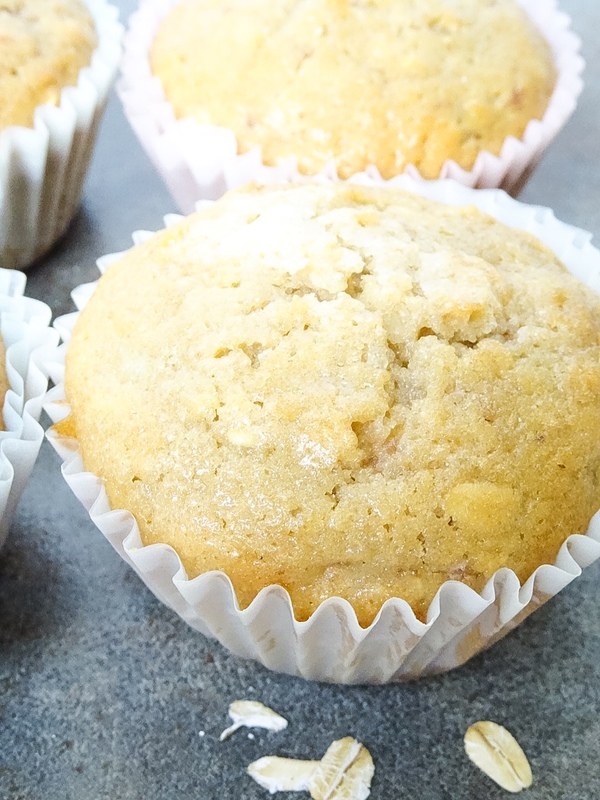 Sweet fried apples are folded into a spicy muffin batter. 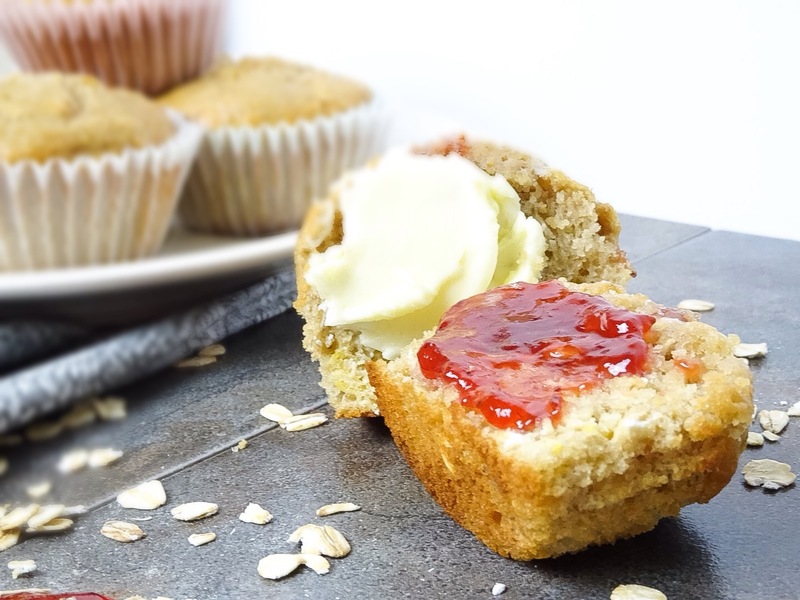 This recipe is just as easy as a regular apple muffin, but packs a huge flavor punch! I used a brownie bar pan instead of a traditional muffin tin because I am a rebel like that. I received this recipe from the company Baker’s Cousin. They host baking championships each month with a featured ingredient. The community can enter their favorite recipes and/or vote for their favorites. The recipes are posted for the four winning dishes! 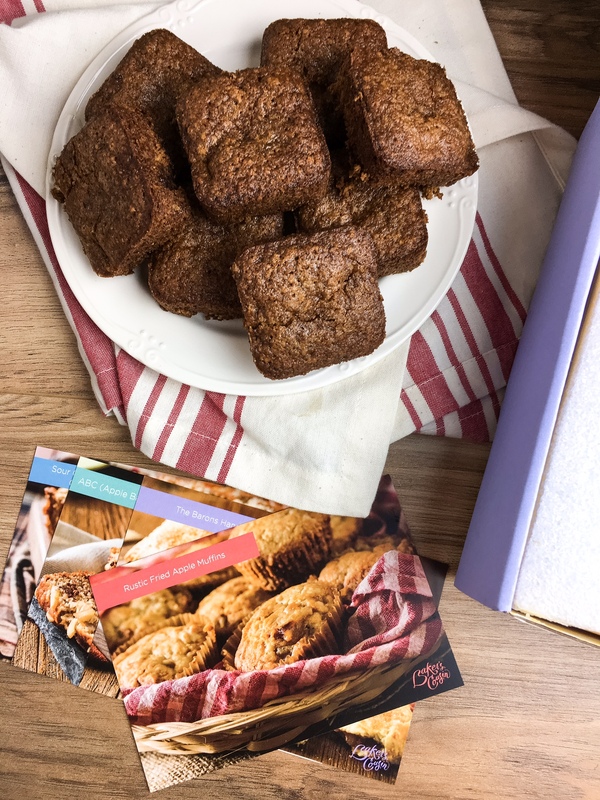 One of the coolest parts of the company is if you have friends or family that are not confident in the baking department or if you are just too short on time you can order the winning box and they will send you the winning treats of that month. This post is not sponsored. Baker’s Cousin was nice enough to send me my first box, but this is the first company I am posting about because I really do like the concept. I honestly was not expecting too much, but I was pleasantly surprised. You get 4 full sized treats wrapped in a gorgeous box with all the recipe index cards. Plus if you are already a great baker you can just check out the website and see the recipes for free. I personally will be entering some of my recipes in future monthly contests. If you try any recipe at least try this one because it is our favorite! 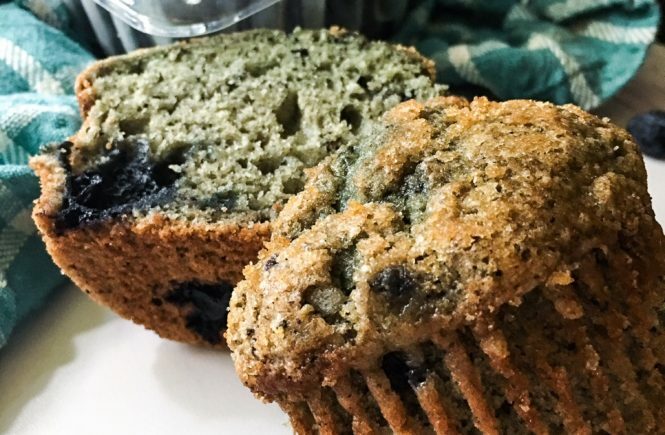 These muffins are a breakfast lover’s dream come true. 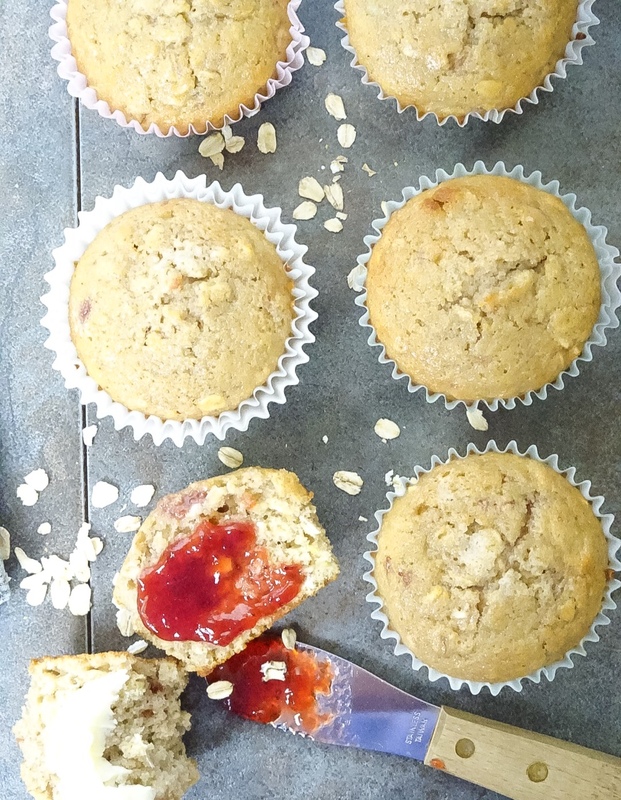 Packed with oats, brown sugar, and organic strawberry jam they are like a little bowl of oatmeal on the go. Fun fact- I hate the texture of oatmeal. I love the way it smells and the yummy flavors of oats, but the gummy texture is incredibly unappealing to me. I wanted to create a way to have the delicious oatmeal flavors I dreamed of without actually having a bowl of oatmeal. The best part about this recipe is the flavors are interchangeable. You can add any fruit and jam combo. Or even hazelnut spread with chocolate chips. The possibilities are endless. I sprinkled the tops with granulated sugar for a crunch, but I recommend using natural sugar. The large chunked brown sugar. 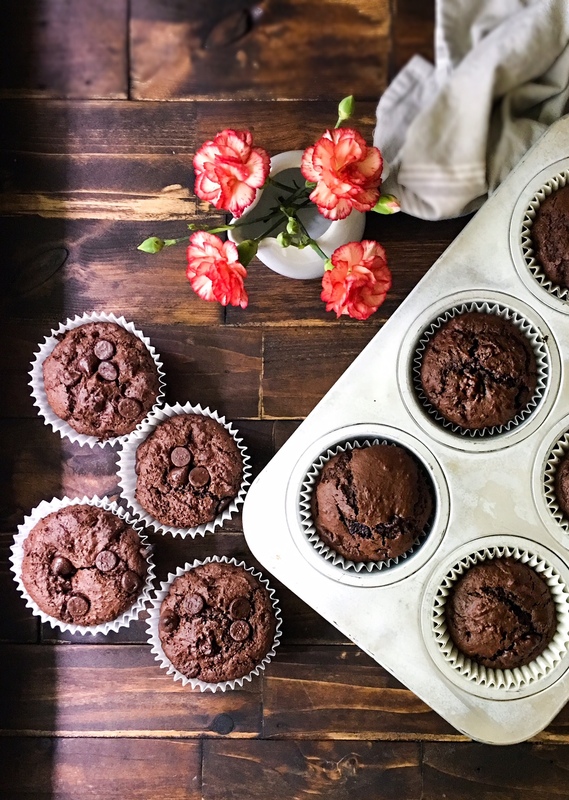 Make sure to let these muffins cool down a lot before eating. If you try and eat them fresh from the oven (like me) the muffin will stick to the wrapper and start to break the muffin apart. 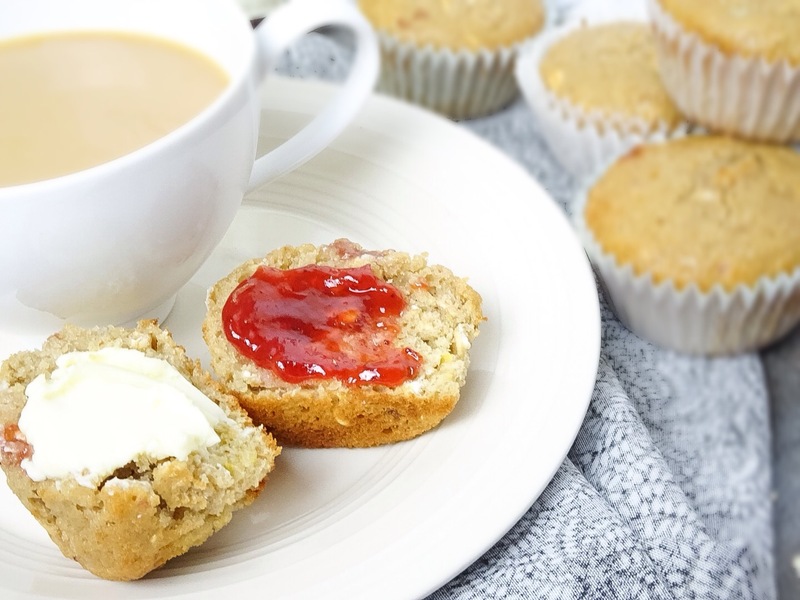 These muffins are great alone, but I love them with a little bit of salted butter. In a large mixing bowl whisk flour, oats, salt, baking powder and cinnamon. Add in milk, oil, and the egg beaten. Stir gently until flour just disappears. Tip* If jam is room temp it will melt into the batter a lot easier. Fill lined muffin tins ¾ of the way. Top with a sprinkle of sugar.